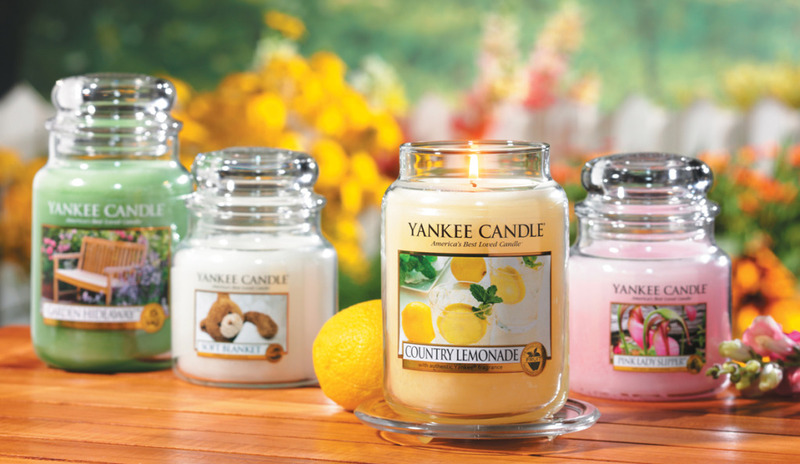 Yankee Candle Coupon: Get 50% off all candles and fragrances! Print this new coupon from Yankee Candle for 50% off all candles and fragrances. This coupon is also valid for 30% off everything else. Valid through February 20, 2017.